Queen of deadpan comedy Thenjiwe Moseley is widely known for her hilarious YouTube comedy skits which have become viral and made Thenjiwe Moseley a household name. All topics are fair game for this comic diva who gave up her career in Law to pursue stand-up comedy full time. Thenjiwe Moseley uses her humour to address topics that most people shy away from. Most of her fans have commented that her comedy is educating and therapeutic. 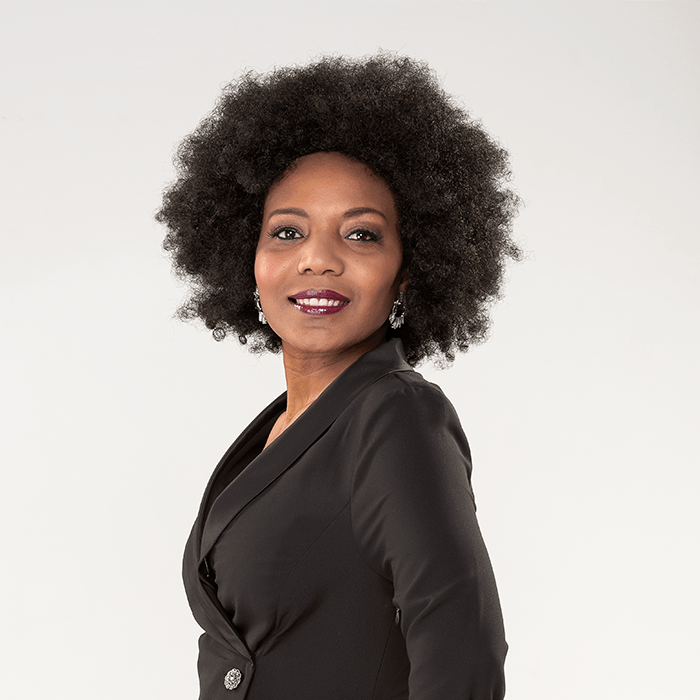 Thenjiwe Moseley has made a big impression on the comedy circuit, reaching the final of five major new talent competitions including the Funny Women Award Final, held at the Leicester Square Theatre. Since then, she has gone from strength to strength performing at top comedy venues including performing at the Berlin Film Festival and doing corporate events as well as stunning audiences in places as far as Brazzaville, France and Germany.